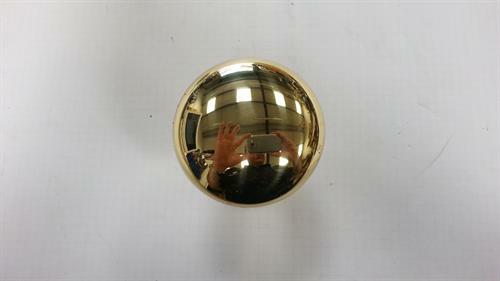 Solid Brass Round Centre Door knob. High Quality Polished Brass finish. Buying this product will earn 490 Loyalty Points. Be the first to submit a review for the Centre Door knob 70mm- polished brass.